circular saw blade your company needs. The most advanced circular saw blade technology for productive cutting. reconditioning of circular saw blades. Kampmann do Brasil Ltda. 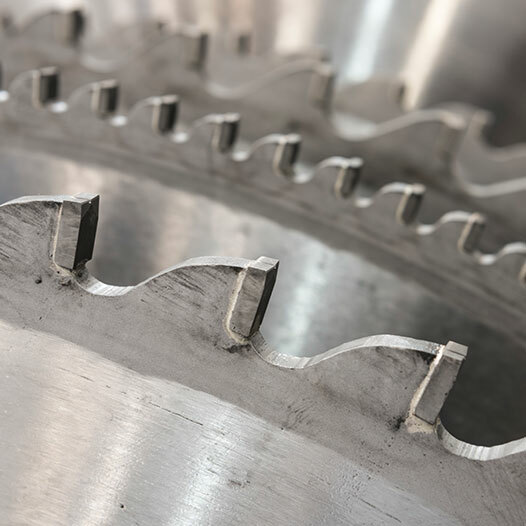 comes from Grupo Kampmann GmbH (Germany), which is an internationally active leader in the manufacture and reconditioning of circular saw blades for industrial use. If you want an estimate or have any questions or suggestions, please contact us and bring Kampmann technology to your company.